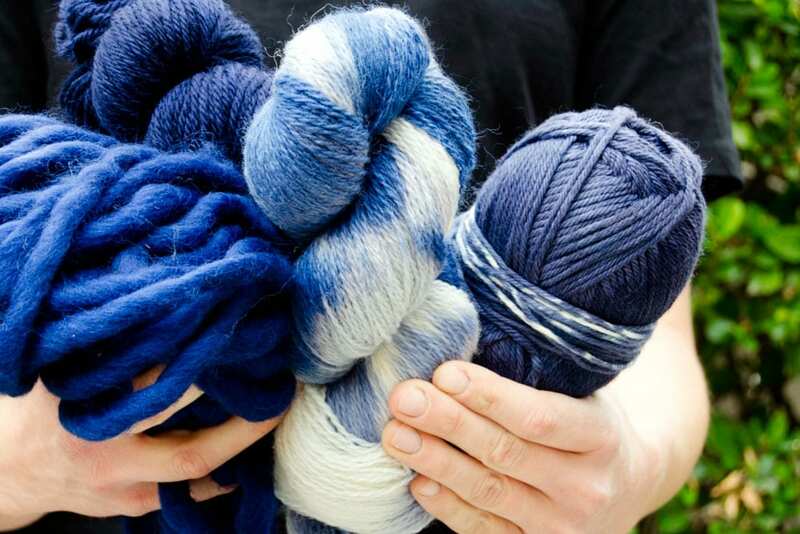 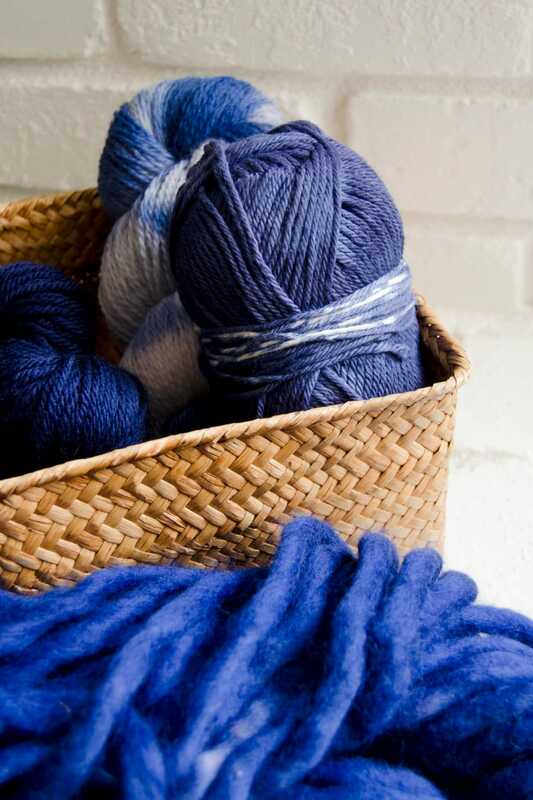 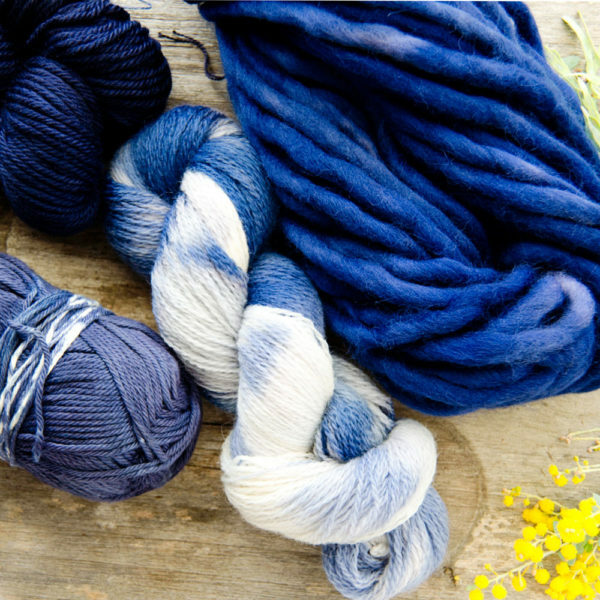 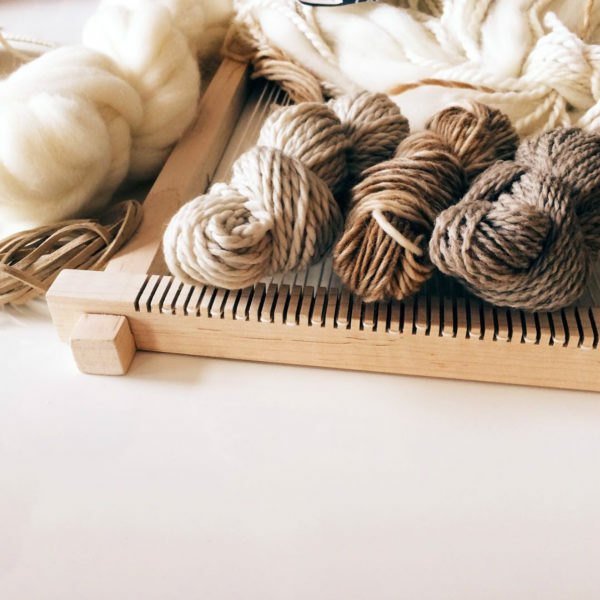 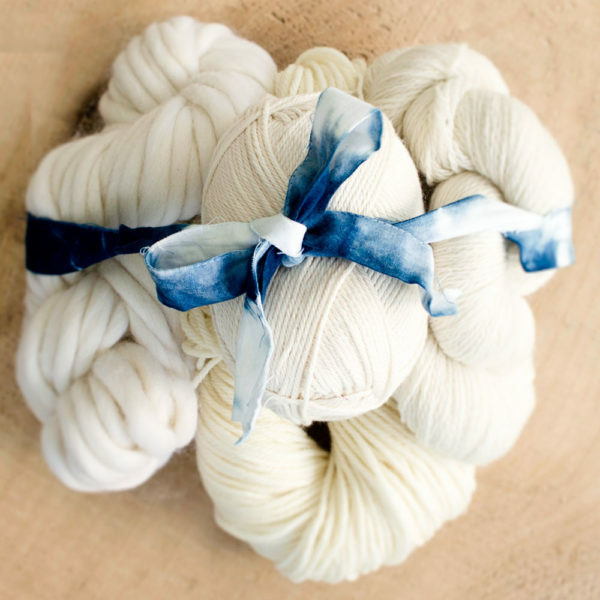 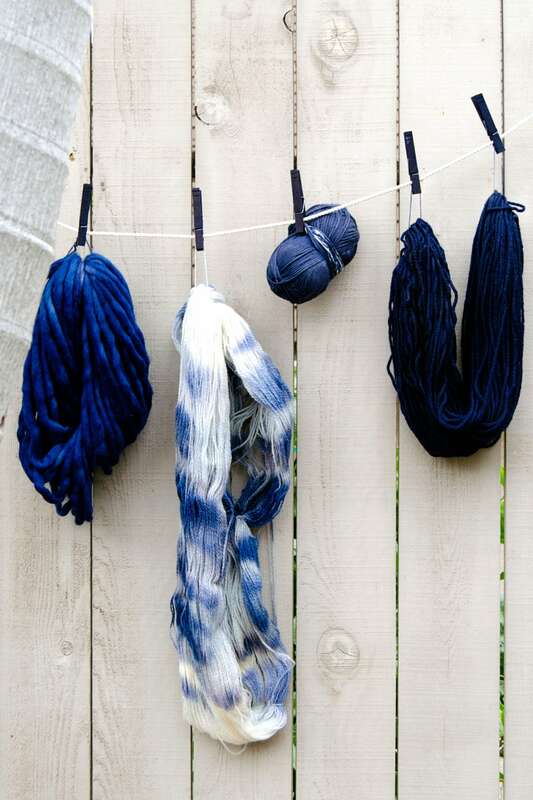 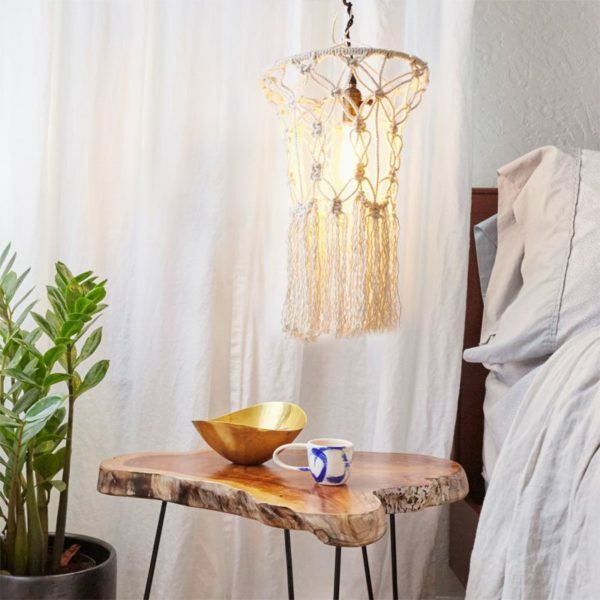 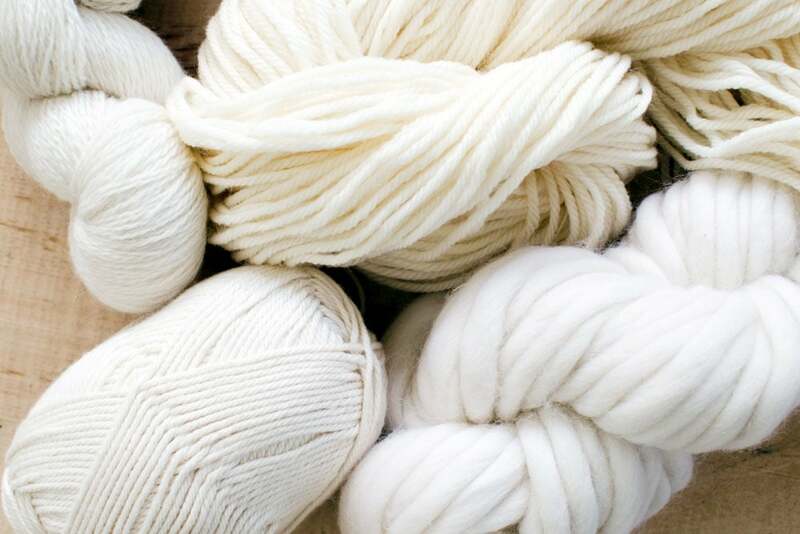 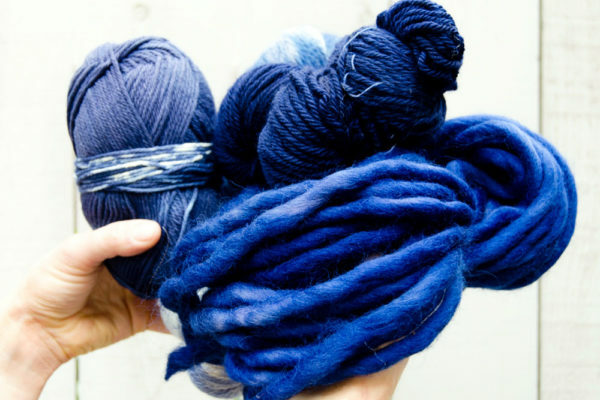 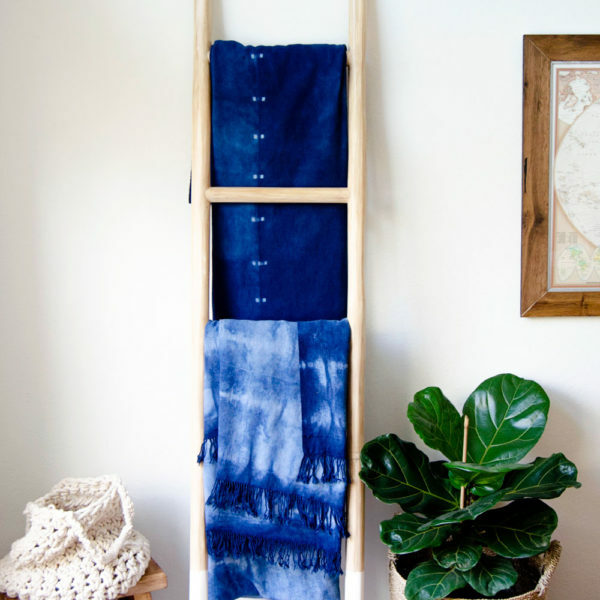 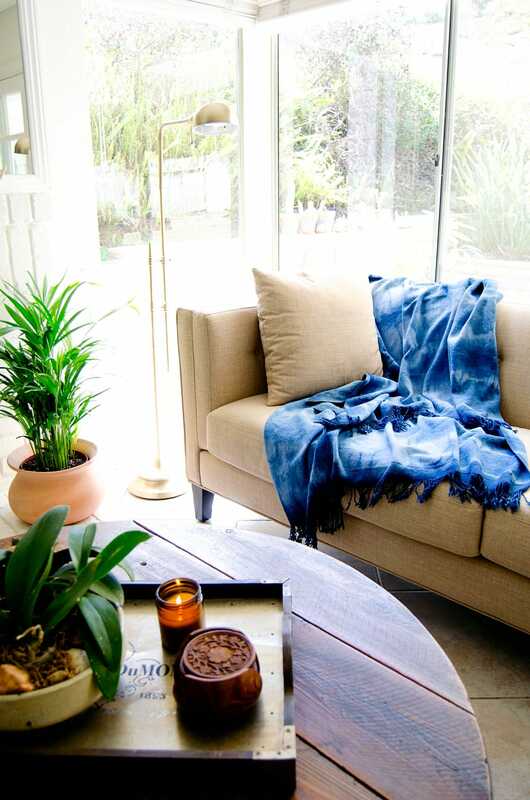 For all of the fiber lovers, this materials kit offers an opportunity to explore ALL sorts of wonderful natural and natural blend yarn weights with a brand new indigo dye vat. 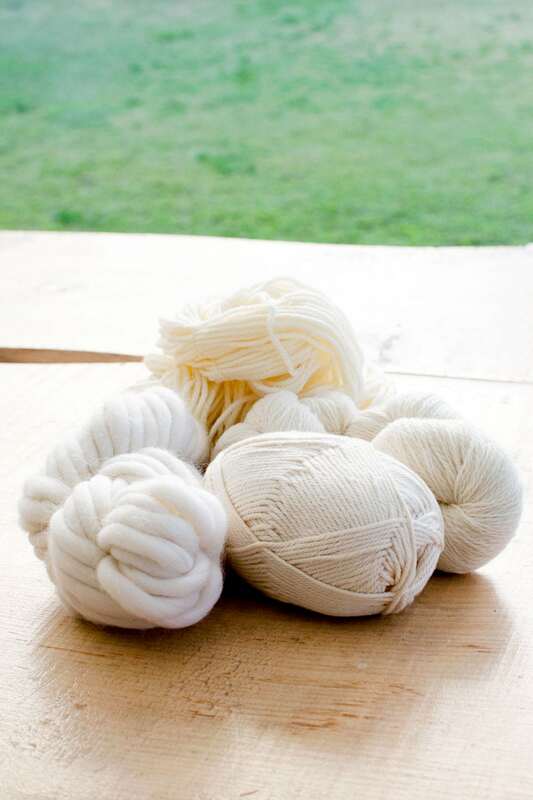 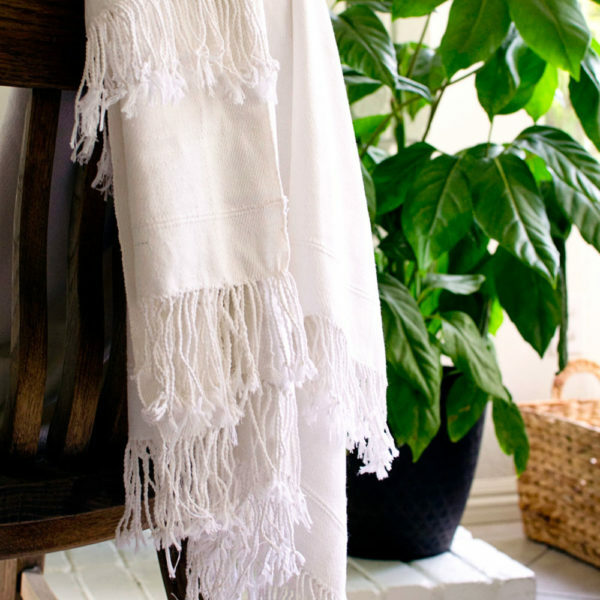 Turn these beauties into weavings, sweaters, scarves, crocheted baskets and the like. This kit provides enough dye materials (the exact packet listed above) to build a roughly 2-3 gallon vat. 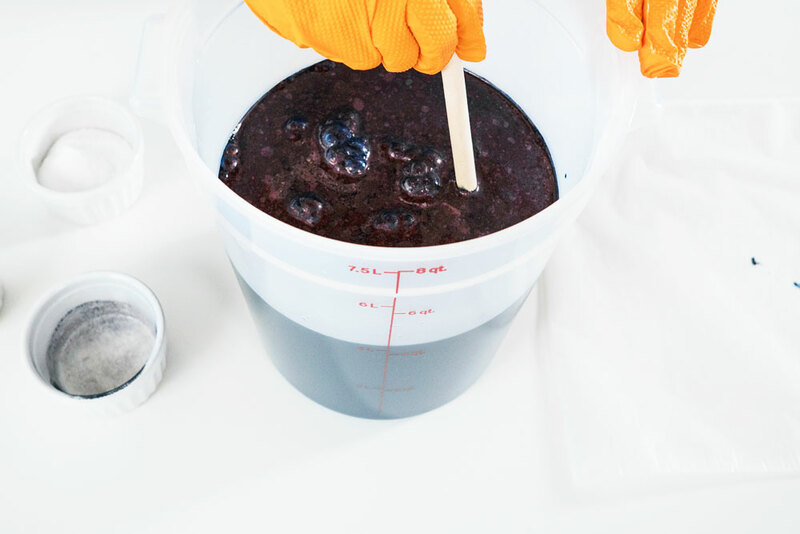 Fill it up with all sorts of wonderful goodness!